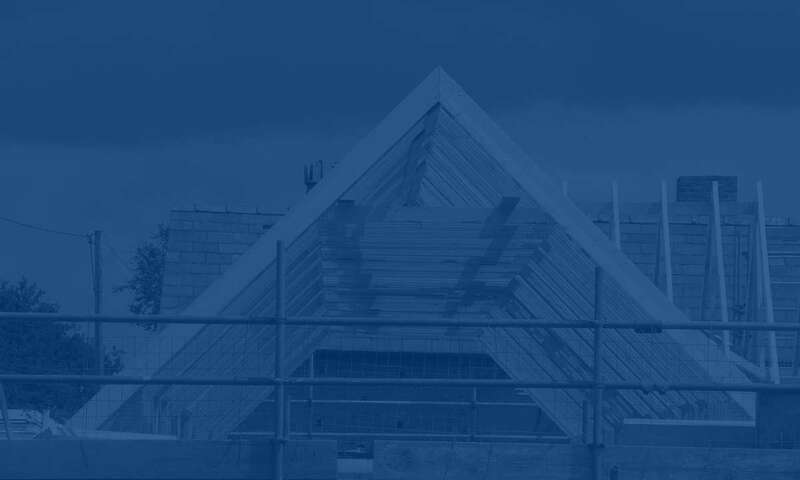 Cheshire Roof Trusses manufacture, deliver and install roof trusses for projects all over the UK. Being based very near to the M56 and Chester, we have unparalleled fast access to the North West of England (including Cheshire, Manchester, Merseyside and Lancashire), North Wales and the North Midlands. Depending on the size of the final trusses, we will manage the delivery to site of your trusses either using our own vehicles or with our preferred haulier. Below are just some of the locations we regularly supply trusses to. If you would like any more information about our service from enquiry to delivery, then please please call the office on 01978 788117 or use our contact form and someone will get back to you.